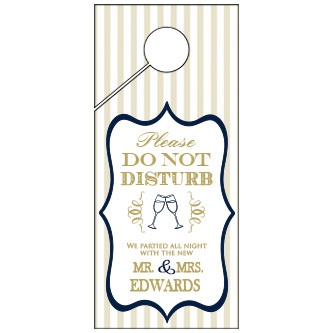 Personalized wedding favor goodies bag door hangers with custom text, color fonts style and image. 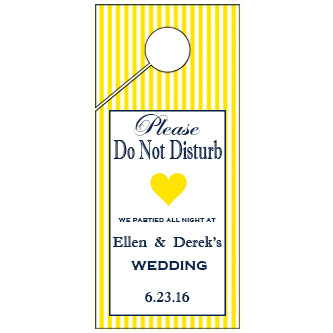 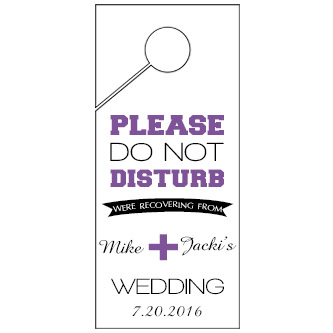 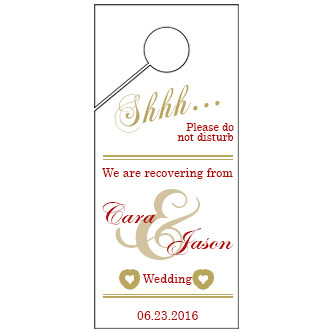 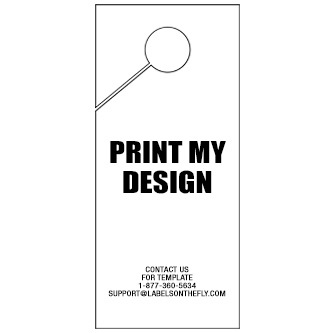 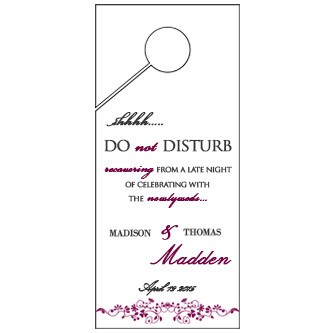 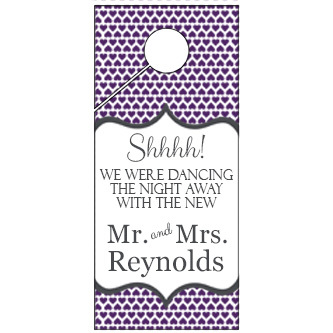 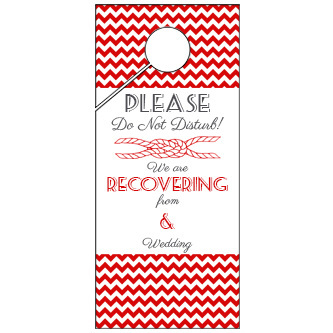 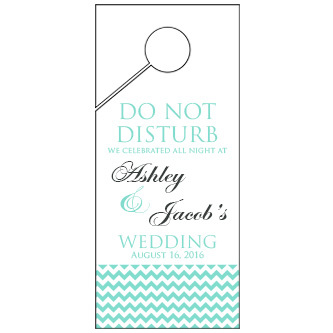 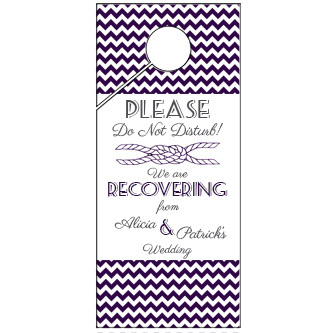 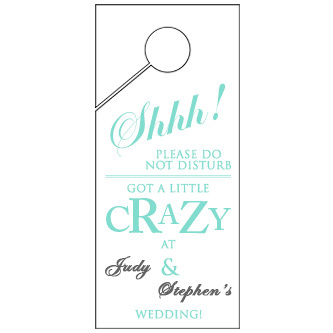 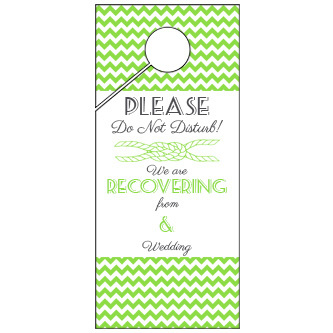 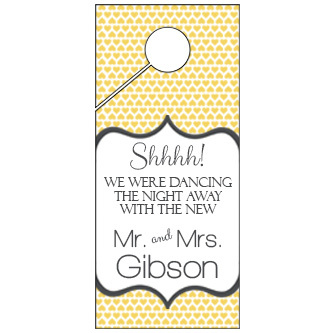 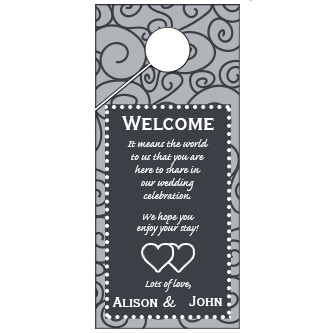 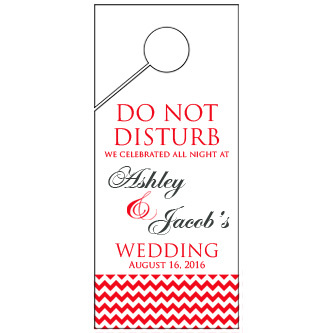 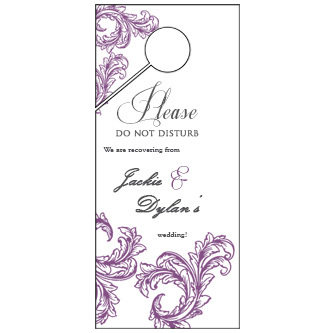 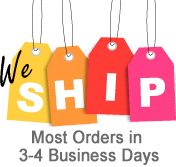 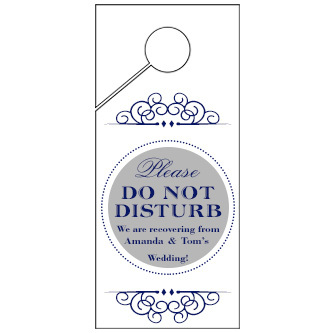 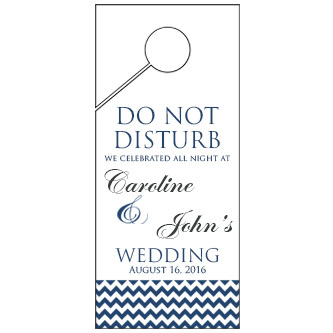 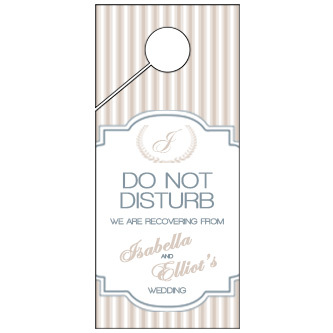 Personalized wedding favor goodies bag door hangers with custom text, color and fonts style. 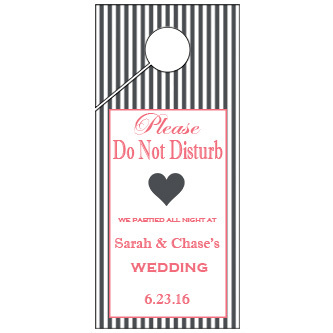 Create cool door tags for guests who are traveling and stay. 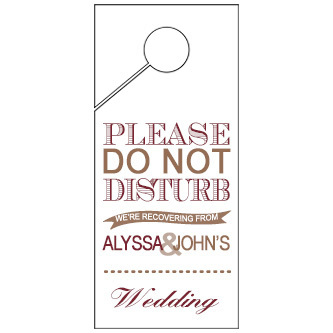 Custom wedding favor goodies bag door hangers.